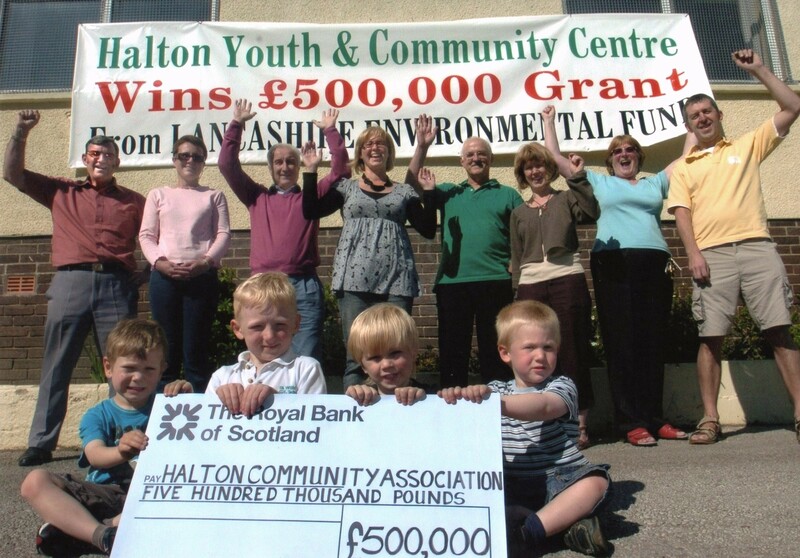 The Community Centre is managed by a non profit making Registered Charity, Halton Community Association (HCA), for the sole purpose of providing and maintaining a Community Centre for the inhabitants of the village of Halton and its wider community. The HCA is run by a voluntary Management Committee formed from its members. Income is from the rental of its premises, fundraising events and grants. Membership is open to all residents and users. New members and volunteers are very welcome to join the HCA and/or to help in the Centre. In April 2018 we delivered a leaflet to Halton residents to update them on our progress and inviting them to get involved in our Community Centre. Our priority is to recruit a new Trustee to sit on the Management Board and several more volunteers for our Coffee Shop mainly on Mondays and Thursdays and to cover for a couple of hours during school holidays. We also have opportunities in the Coffee Shop for young people to do their volunteer element for their Duke of Edinburgh award. There are also plenty of volunteer opportunities for one off events or on a regular basis. If you would like to help out at any way please call into the office or telephone 01524 811316 for a chat with Maureen or Carol Slinger. You don’t have to be a resident of Halton to be a volunteer for any of these opportunities. Read the leaflet here – What do you know about The Centre? How can you help? The main hall was built in the 1970s providing, on a tight budget, a much needed venue for many village needs. In the last 8 years the HCA has provided a modern versatile facility, which offers a venue for, education, health, leisure and activities for all ages. We were delighted to learn that we had won the Lancashire Environmental Funds 10th Anniversary Grant of £500,000 in spring 2008. A further £185,000 was also raised to build the new annex, and the building was renamed as The Centre @ Halton. The High Sheriff of Lancashire, Mr Dennis G. Mendoros, formally opened the new building on 28th May 2010, followed by a weekend of celebration events. Following the successful extension of the Centre, HCA has also undertaken a major re-development of the recreation area surrounding the building. This includes a new state-of-the-art skatepark, an all weather Ball Park, all age range play area, youth shelter, and a community pebble mosaic designed by Maggy Howarth. There is also a boules pitch, picnic area and outdoor gym.